It’s out and there is a lot of information to process, including the release date of August 23! Here is the above pic as a huge wallpaper. Deep Silver’s Marketing and PR Manager, Aubrey Norris, has hinted at some huge news being dropped at PAX East this year. 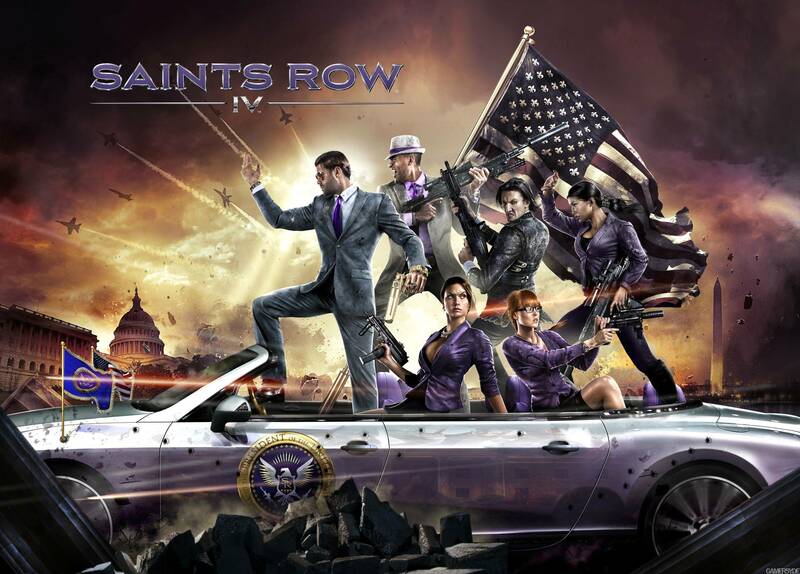 Mark your calenders for March 22-24 and prepare yourself for possible new Saints Row media! You are currently browsing the idolninja.com blog archives for March, 2013.